Home Works, Inc. sports a clean interface, professional color scheme, and an animated navigation bar. The menu animates with jQuery based on the mouse’s position. The homepage has a jQuery slideshow, featuring some of Home Works’ services. The various page feature slideshows, galleries, and content sliders to advertise each of Home Works’ different services. The Testimonials page uses a database to store and retrieve customer testimonials. Visitors can add their own testimonials straight from the website. This feature requires more custom scripting and a database to power it. 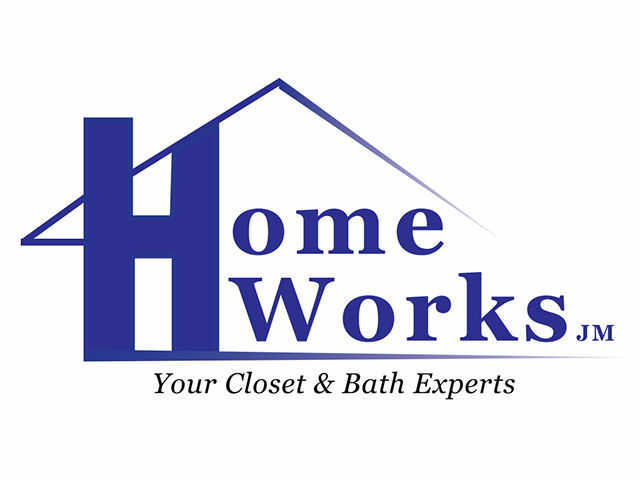 Pioneer Media provides website hosting and web management services to Home Works, Inc..
Home Works, Inc. is a professional installer of custom closets, shower doors, mirrors, and bath accessories in Blount County, Knox County, Alcoa, Knoxville and Maryville. Complete customer satisfaction is guaranteed, and Home Works, Inc. is fully insured, licensed and has Workman’s Comp for customer’s protection.